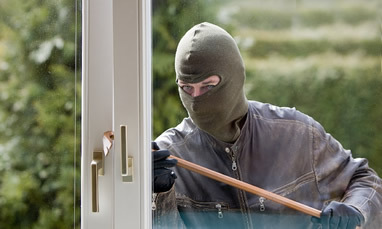 Protecting your family or business premises with a burglar alarm is a first line of defence against an unwanted intruder. The security systems we supply built by NZ company, Arrowhead and security monitoring is available from Chubb Security. We excel in providing you with a security system that will fit your lifestyle or business, no matter what the size of the home or building. Dealing with local electricians for installation means that you can contact us without going through a national call centre! Your security and safety is important to us. Call us today for a free consultation and estimate on 09 438 8832.